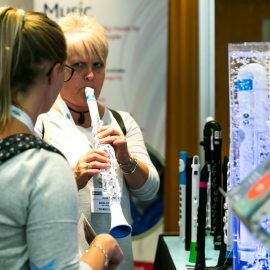 Europe’s largest conference for music and drama education returns to Manchester on 11 October 2018! Following the success of our inaugural Manchester show, we’ll be moving to a bigger and better venue at Old Trafford – the home of Manchester United. 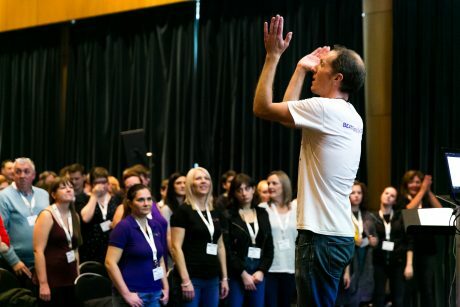 The one-day conference will offer over 20 seminars and workshops, exhibition stands from more than 60 leading performing arts organisations, and the chance to share expertise with up to 1,000 music and drama colleagues.